UNITED NATIONS, May 17 (APP): Pakistan has called on the UN and its member states to fully integrate the “pivotal” role of family in national and international efforts and policies to achieve the objectives of the Global Development Agenda that is aimed at banishing a host of social ills by 2030. 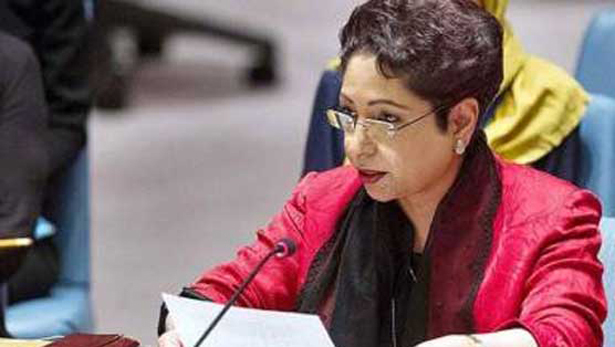 “Human experience over the ages has shown that the family is the most fundamental unit of society and the foundation of a cohesive and harmonious community,” Ambassador Maleeha Lodhi said at a special high-level event organized by the Group of Friends on Family on Monday. from different regions of the world that support the traditional family and family values.